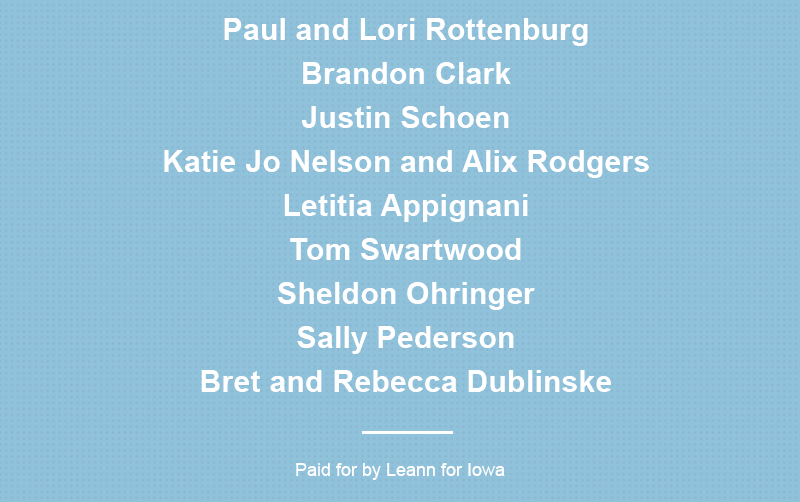 In a recent campaign email promoting an event last Saturday at the Raygun T-shirt shop in Des Moines, 4th district congressional candidate Leann Jacobsen listed among her supporters attorneys Bret and Rebecca Dublinske (see the full list at the bottom of this post). The last name caught the eye of an Informer reader, who inquired if Bret was the same Dublinske who represented Dakota Access LLC in its successful effort to bury a crude oil pipeline across the state. He is. “Rebecca and I are longtime Democrats and have been supporters and active in the party for many years,” he told the Informer. “I used to work for a Democratic elected official back before I went to law school.” According to Iowa Ethics & Campaign Finance Disclosure Board records, the Dublinskes have donated to Iowa Democrats dating back at least as far as 2004, when the couple gave $600 to Laura Sands’ unsuccessful race against Republican Brad Zaun. Dublinske said he supports Jacobsen because he believes she’s “right on good progressive issues, on women’s health, on healthcare in general” and “has tried to show how small businesses and progressive causes can be in alignment and take that message out to places where I think we haven’t always gotten that message out as well as we should.” Jacobsen has worked at the Technology Association of Iowa industry group and runs The Bear Coffeehouse and Wine Bar in Spencer. He urged Democrats to focus on defeating King and accept that there would be disagreements on issues, adding that a number of Democratic union members supported the pipeline’s construction. 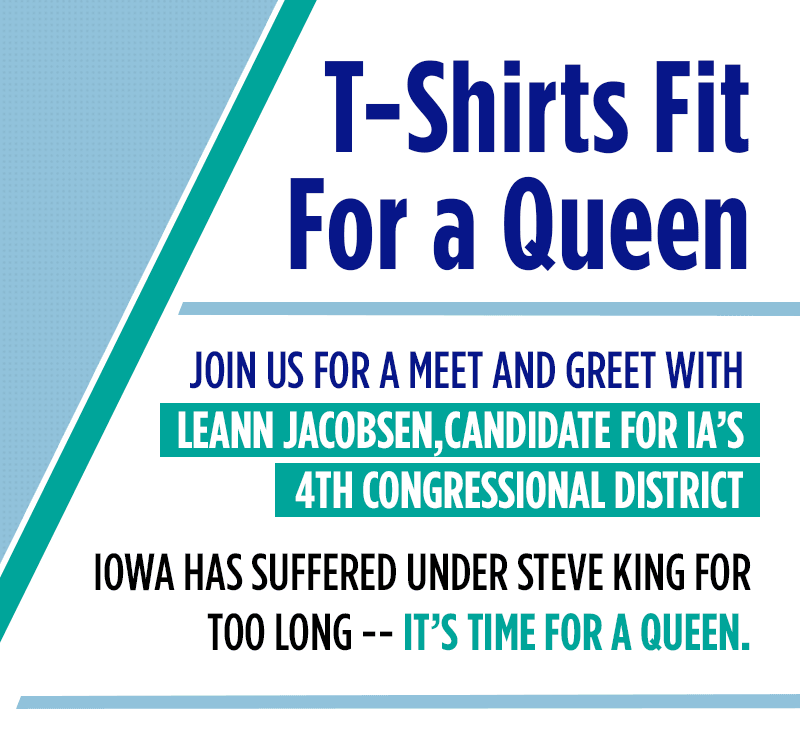 The Informer also reached out to the other three Democrats in the 4th district primary, who will face off next year for a chance to challenge King in the 2018 general election. Sioux City paralegal J.D. Scholten said he opposed the pipeline. “Environmentally, we are at a crossroads,” he said. “For Iowa, we need to protect our farmland and water. 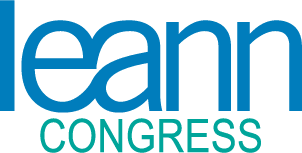 For our nation, we need to have a clear vision for what we want our future to look like, especially when the U.S. military shows that there is clear consensus that climate change poses an immediate risk to national security. This pipeline takes us in the wrong direction, it doesn’t create enough long-term jobs for Iowans, and I don’t believe in eminent domain for private gain.” Ames pediatrician John Paschen, a newcomer to electoral politics, didn’t have as definitive a position on the pipeline but said he would also tend to side with opponents of the project because of the environmental concerns, as well as concerns about its use of eminent domain. Both said it would be up to voters to decide how to interpret Dublinske’s support for Jacobsen. Webster City bus driver Paul Dahl, the fourth Democrat in the race, did not respond to a request for comment. King received $3,500 in campaign contributions from Dakota Access before the project’s completion. He was generally supportive of the pipeline, although he expressed some reservations about the rights of property owners along its route whose land was seized through eminent domain. Other prominent supporters listed in Jacobsen’s email about the event include the high-profile Des Moines criminal defense attorney Matthew Boles, former state senator and gubernatorial candidate Jack Hatch, and former Lt. Gov. Sally Pederson.